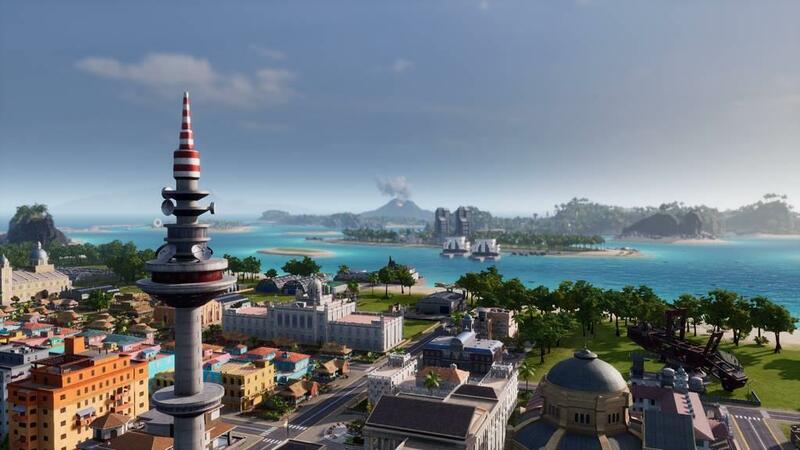 This reviewer is sad that the beta version of Tropico 6 he had access to only had 3 missions. I had to play them a bunch of times to get my fix. Even in beta, this game is way better than having a real life. 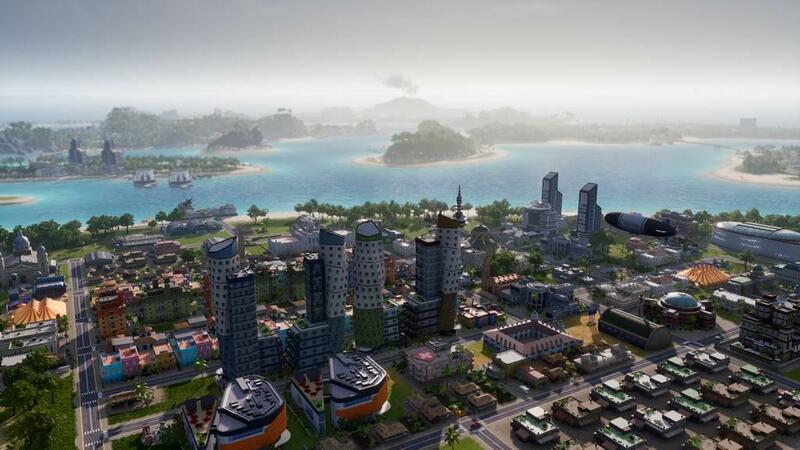 The standard Tropico features make a return in this new version. You are still El Presidente, and you still have your loyal sidekick Penultimo to help you with the management of your tropical banana republic. 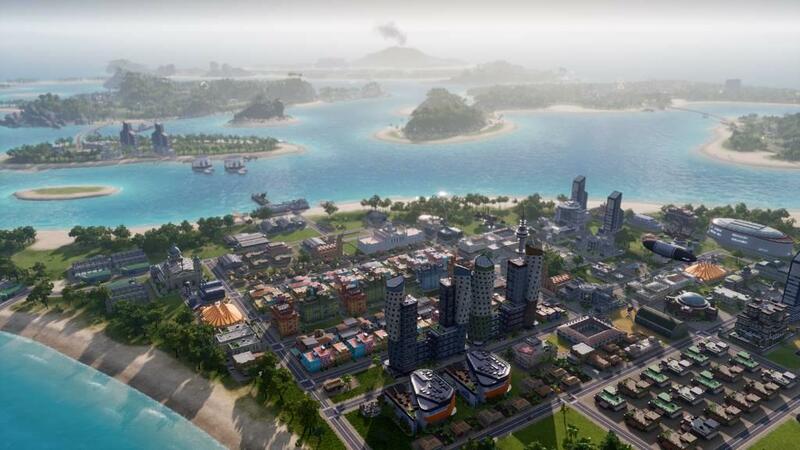 Your goal, as always: develop your island by exploiting its natural resources and building some industry to create those high-priced manufactured goods. 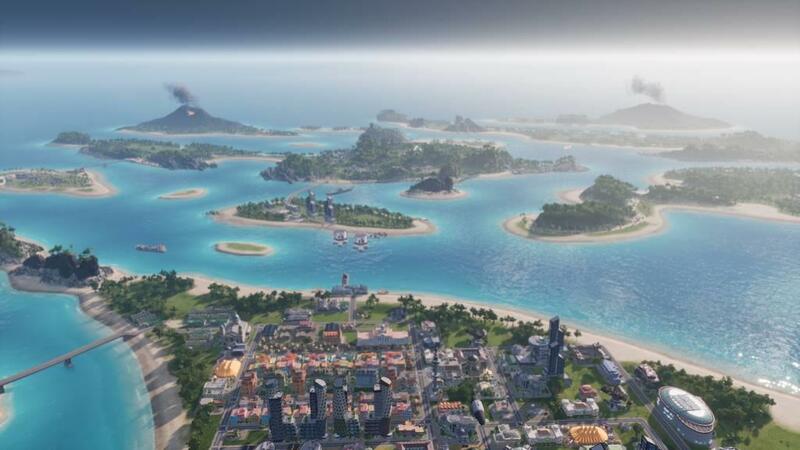 Everybody is breathing down you neck while you try to run this island paradise (and maybe make a few bucks for yourself on the side). So keep the people happy, keep the factions happy, keep the superpowers happy – keep everybody happy or they will turn rebel and try to overthrow your benevolent rule. After all, you are only El Presidente for life. 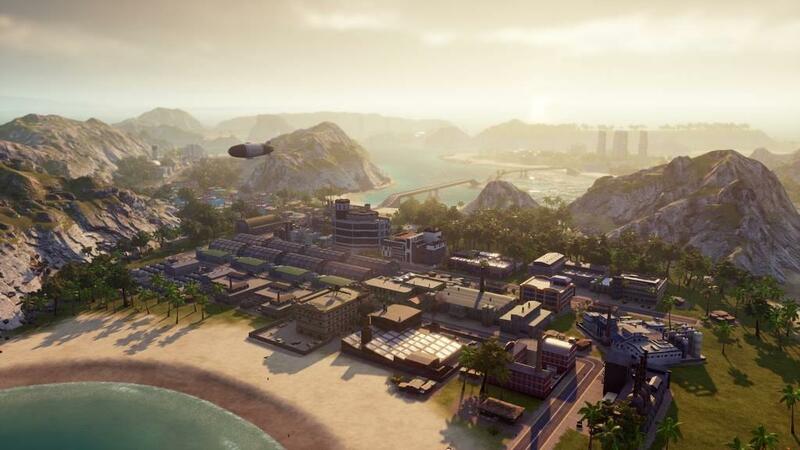 Perhaps Tropico 6’s biggest change is the way that citizens are modeled. Although previous editions kept some stats at the level of the individual citizen (for example, loyalty or education level), many of the activities citizens partook of were abstracted away. For example, if there were 100 jobs and 100 citizens, that meant all the jobs were filled. In the new version, citizens actually move from place to place. This means that they will use roads/buses/cars/whatever to get from where they live to where they work. If they cannot find housing near where the jobs are they will not take the job. It can be disconcerting to see that you have both unemployment and jobless citizens, but it is a much more realistic situation. In addition, citizens take time off work and want things to do. When they are off work, the building they work in does nothing. They are probably at a bar, if you built one – they want entertainment, and will be unhappy if they do not get it. Citizens also have families, and memories. If you throw Bob into jail, even if he deserved it, his family remembers and will be less likely to support you. What they remember is unclear. Do upper class citizens remember that you did not build them housing worthy of their status? 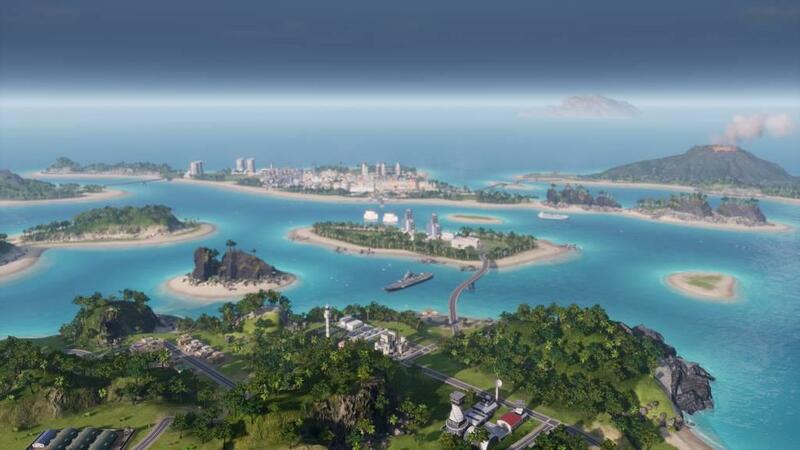 All in all, the new detail involved in simulating each citizen makes for a more realistic feel to the island as a whole. 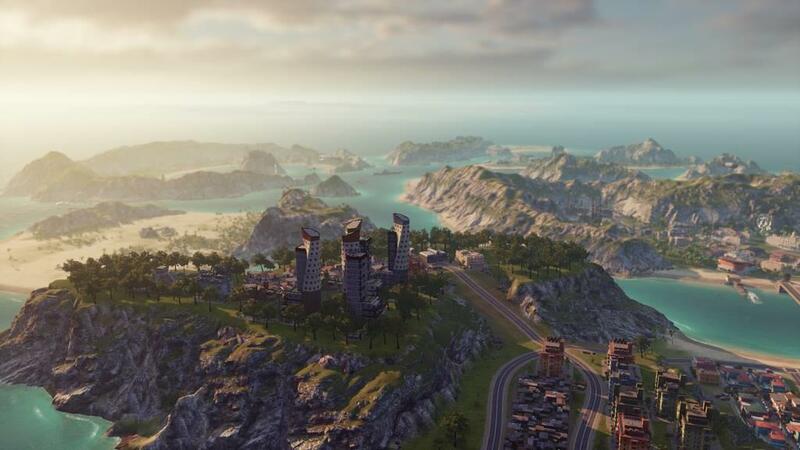 Also new is the ability to build a Pirate Cove or Commando Garrison. These bases allow your nation to raid the outside world. Raids can bring in resources (specific commodities can be targeted) or citizens (one can "recruit" educated population this way) or even world monuments (go ahead, steal Stonehenge). While not enough to run an economy by itself, a well-timed raid to pick up a resource you need, but do not have, can be a huge boost to a game. The transportation system has gotten an upgrade. Now that citizens move around on their own, they need some way to do it. They can take buses or cars or bridges or teleferic conveyances or just walk. 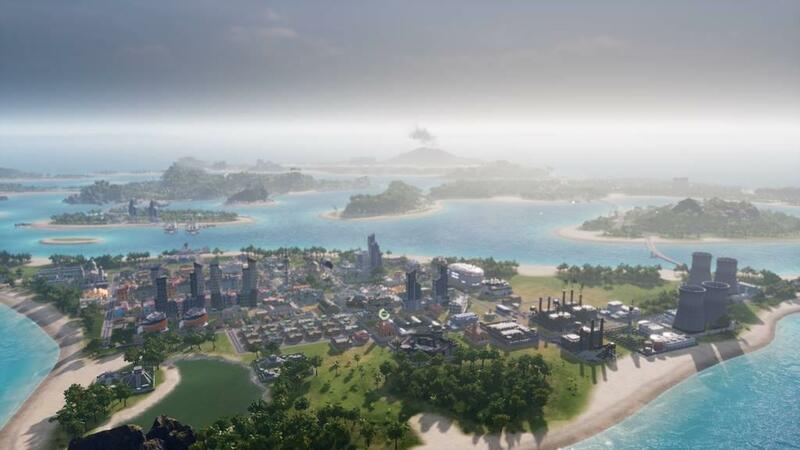 Without some way to get people from one place to another the player will be unable to put all the housing over on the nice part of the island while sticking the dirty industry far away. Further complicating getting around is that you can now be El Presidente of several islands – an archipelago of them. 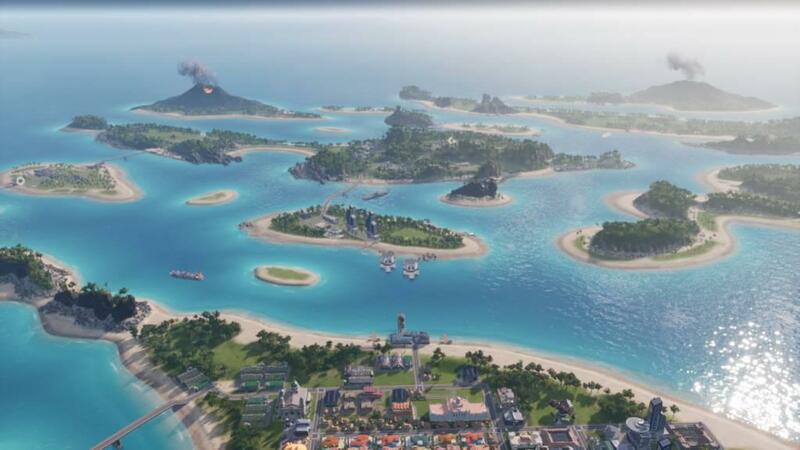 The different islands can have different terrain types (for example, the volcanic island with the gold vs. the flat island that grows the tobacco) and you will often have need of the resources of all the different islands to advance. 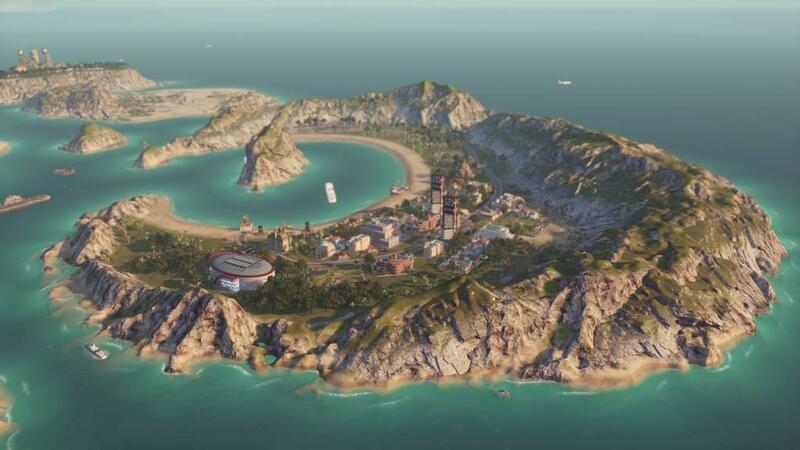 Luckily, you can build bridges and ferries and tunnels to connect them all, as the citizens are not very good swimmers. 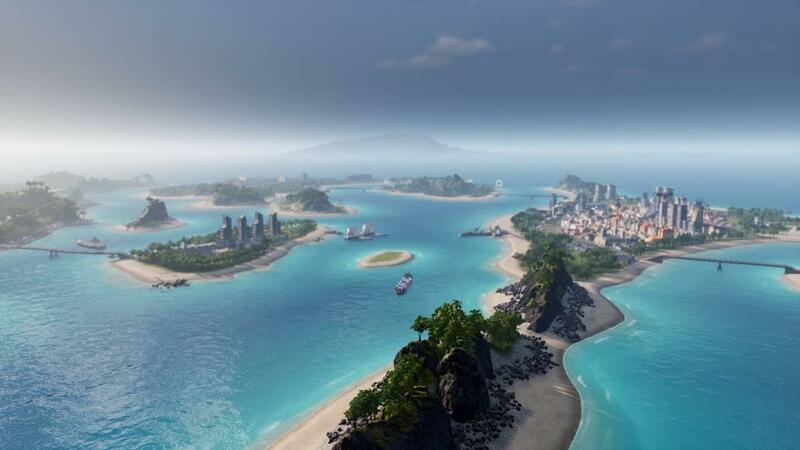 There are plenty of features that are not new but have been upgraded or expanded – there is a new research model, the options for dealing with superpowers have been expanded, having a Swiss bank account can be pretty handy – but this is just a preview of a beta. There will certainly be more features, and changes to existing ones, before the final release. Until then, it will be hard to wait for a chance to build the banana republic of my dreams.